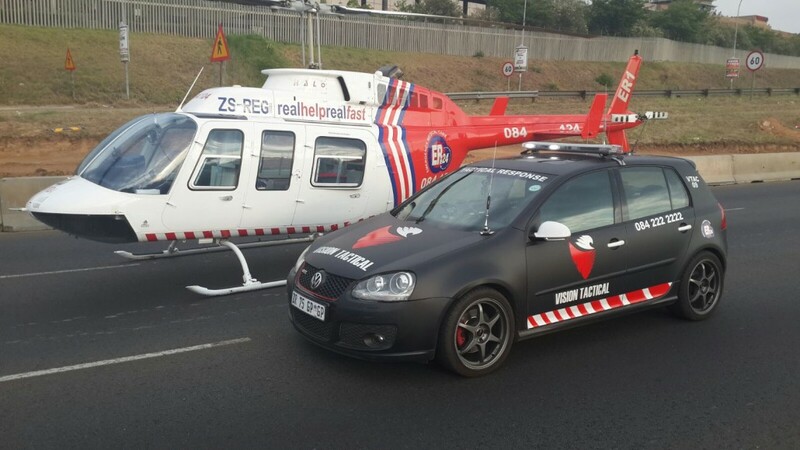 Vision Tactical & ER24 partner for a faster response. Paramedics from ER24 will respond to any emergencies in Houghton & surrounding suburbs with certain Vision Tactical Response Units. ER24 owns its fleet of more than 280 Rapid Response Vehicles and Ambulances, and operates a national 24-hour Emergency Contact Centre. “We are taking our service to the next level making our tactical response unique” , said Yaseen Theba, Director of Vision Tactical. “We partnered with experts in our field that offer quality medical emergency service solutions to best suit our clients needs” he added.